The Wing-connector system consists of one GFRP wing joining tube (outside) and one CFRP wing tube (inside), they are high quality made and accurately fitting. 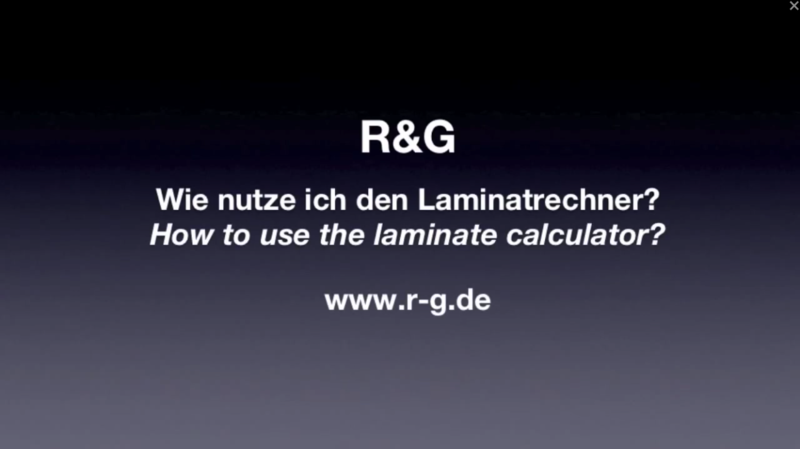 The GFRP tube fits completely over the CFRP tube, the wing-connector is therefore telescopic. The outer GFRP tube has a rough grooved surface which ensures better adhesion in the fuselage and wing. 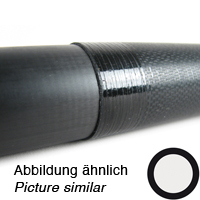 The inner CFRP tube is ground to fit, and thus provides a snug fit in the outer GFRP tube. Wing-connector system for big model airplanes, e.g. it is used to plug the wings onto the fuselage. The Wing-connector system can only be delivered complete, the individual tubes are not available.